As noted in threads below, the website which formerly hosted the network west midlands route has gone offline. 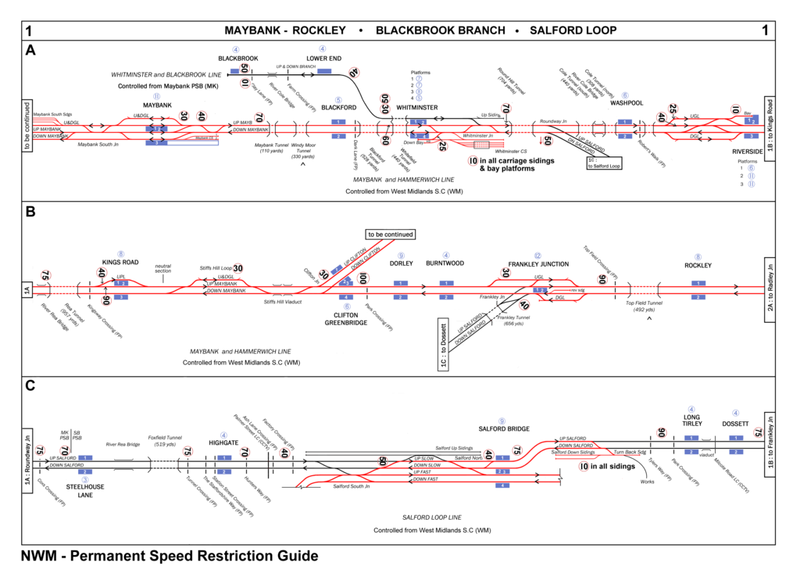 I already had the route downloaded, however I am missing the useful route maps and diagrams that were available, which showed things like psrs etc. If anyone has those available could they possibly send them to me or link me to where they can be found? Rather quickly after posting that I found the psr maps hidden away in my hard drive. They are attached (I hope this is allowed). Steve Thomas, whose website BVE4Trains, has the majority of driveable trains used in NWM. Steve is a team member, so it makes sense that BVE4Trains to remain as the official host site for NWM for the foreseeable future. 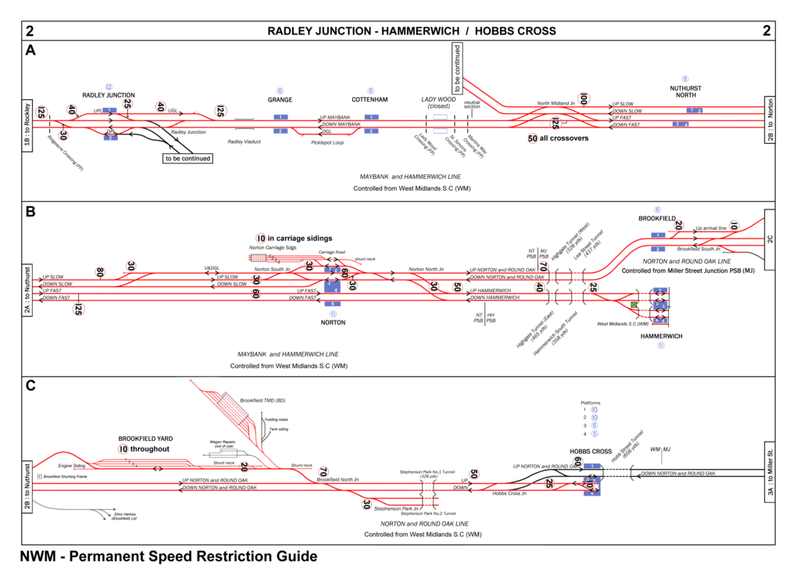 Thanks for posting the track diagrams, which are not available elsewhere at present. 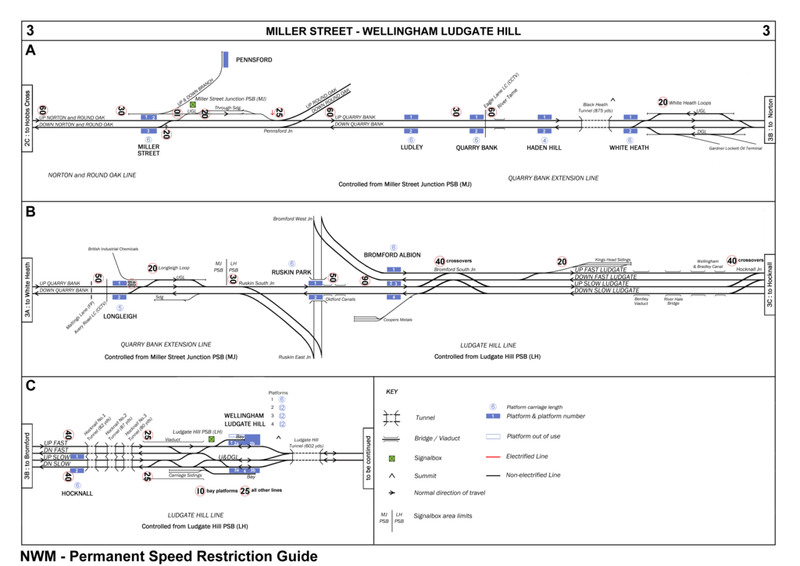 Some speed limits are not quite correct, but I will eventually get around to updating the diagrams. I hope is not a violation of the forum rules.